This line features U.S. Patented Supportive Molded Buttocks Pockets, which are designed to support, without compressing, the newly contoured buttocks. Our luxury quality, strong and breathable fabric, and incredible suport has made us the market leader in the Americas, Europe, and Asia. And that’s just the beginning. Need it tomorrow? Select OVERNIGHT shipping by 12:00pm PST, and receive your order the NEXT BUSINESS day. 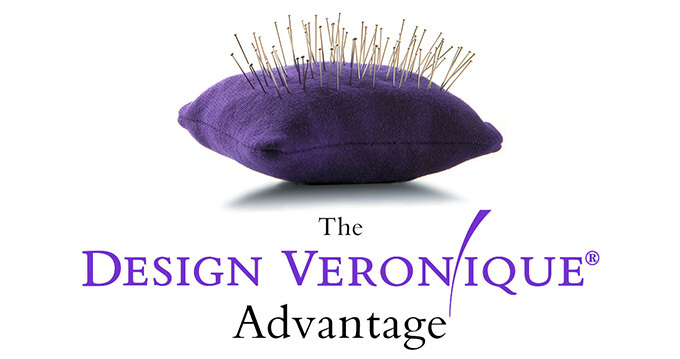 Design Veronique is partnered with distributors all over the globe to bring you our world class garments and compression wear. I found this bra to be one of the most comfortable bras I've ever worn. The wide band prevents it from rolling or rising up under the breast. The fabric is soft and the straps easily adjust. So much better than the surgical bra they gave me at the hospital. I will wear it even after I heal.